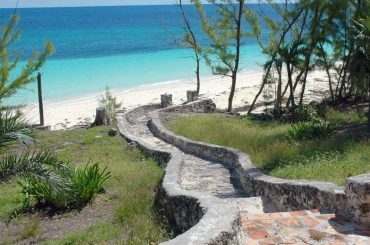 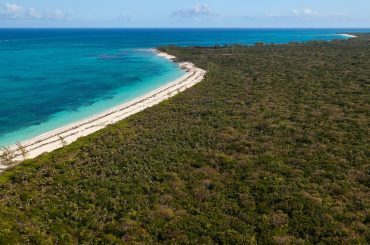 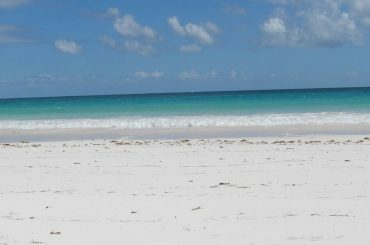 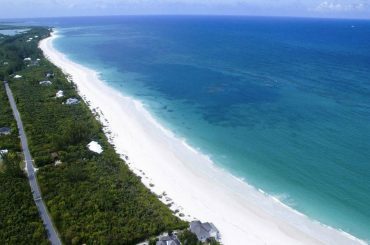 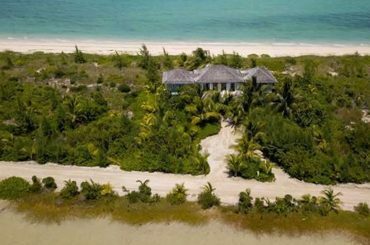 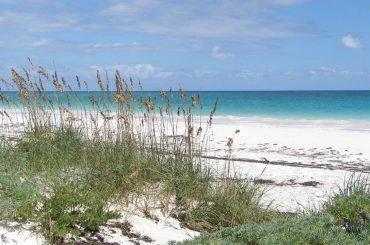 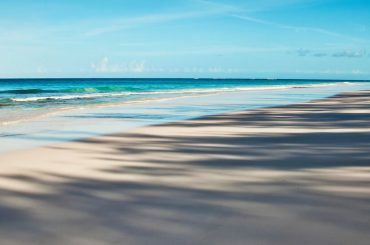 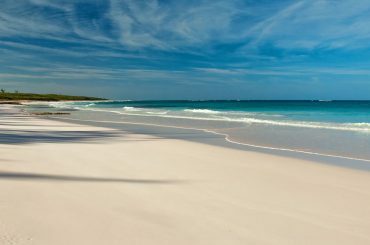 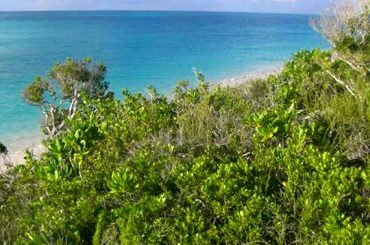 466 acre parcel of sea-to-sea beachfront land for sale in Eleuthera, Bahamas situated south of the private retreat of Windermere Island. 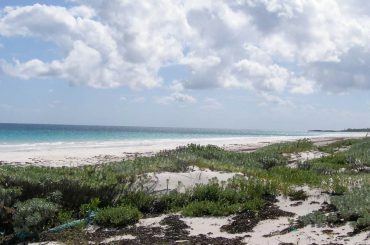 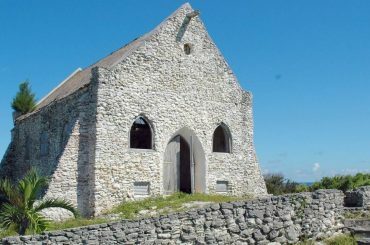 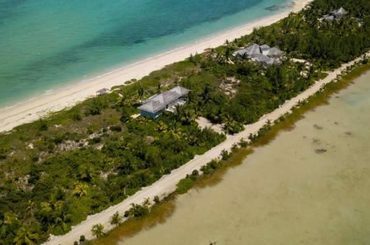 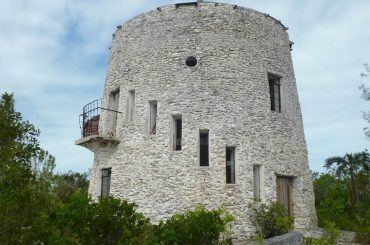 2.35 acres of beachfront land for sale in The Bahamas located on the private island community of Windermere Island in Eleuthera. 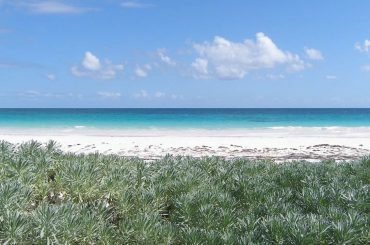 1.58 acres of beachfront land for sale in The Bahamas located on the private island community of Windermere Island in Eleuthera. 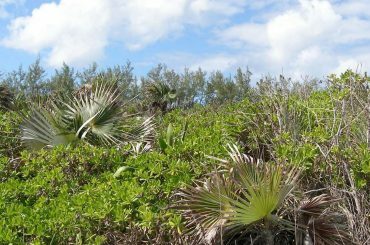 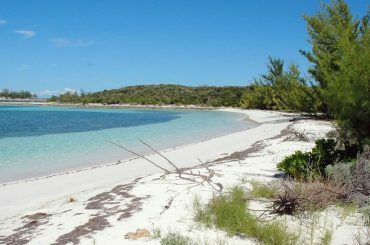 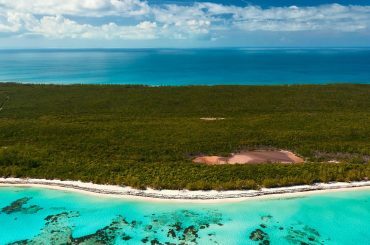 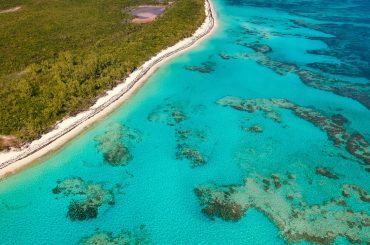 0.77 acres of beachfront land for sale in The Bahamas located on the private island community of Windermere Island in Eleuthera. 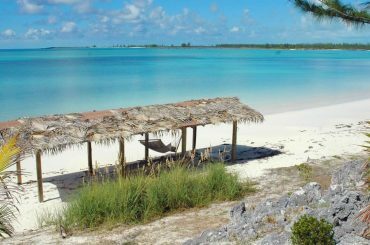 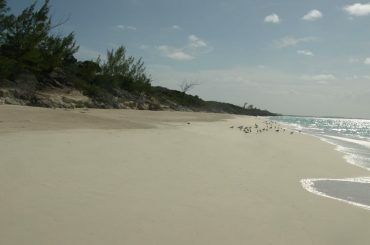 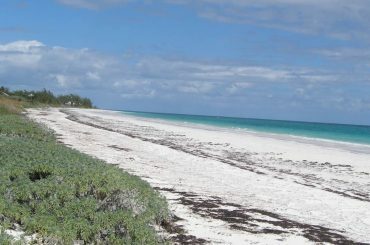 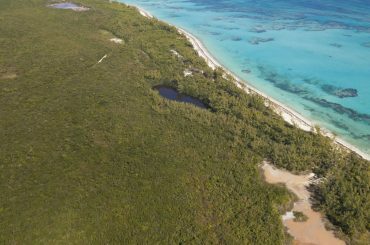 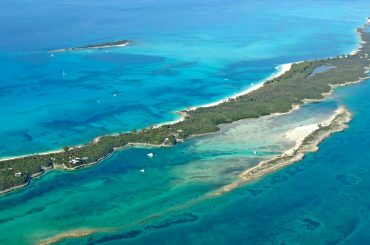 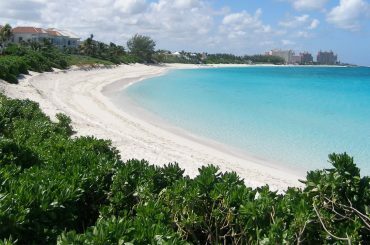 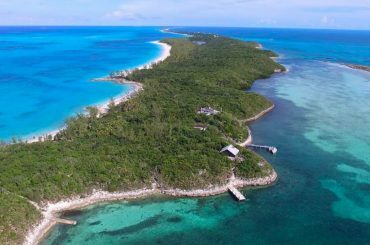 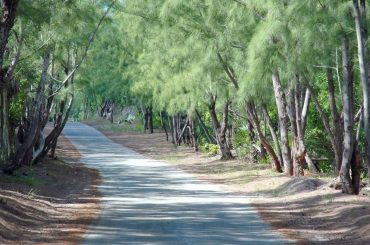 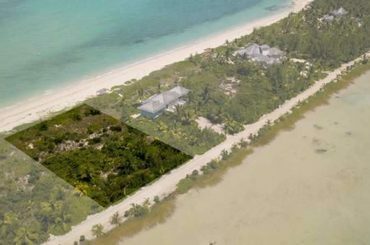 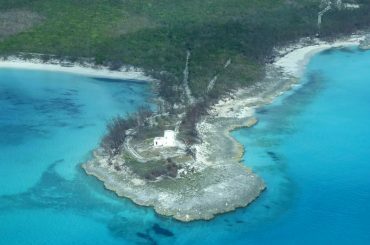 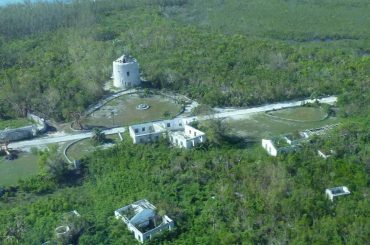 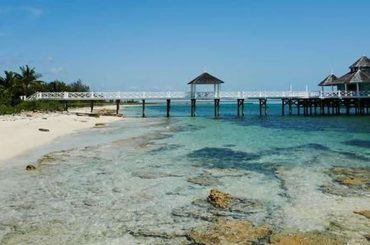 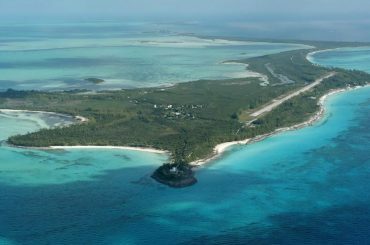 1 acre of beachfront land for sale in The Bahamas located on Rose Island just off the coast of Paradise Island. 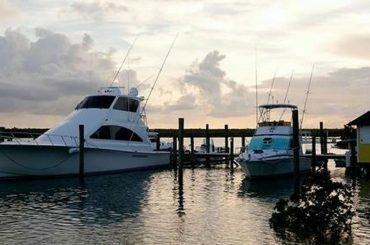 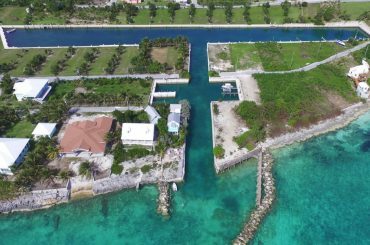 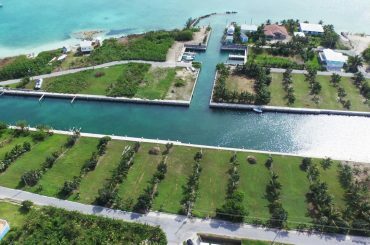 0.1722 acre lots of land for sale in The Bahamas located right on the canal on Russell Island near Spanish Wells. 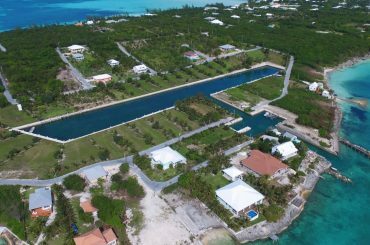 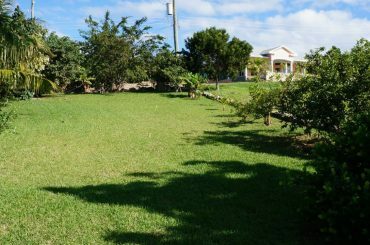 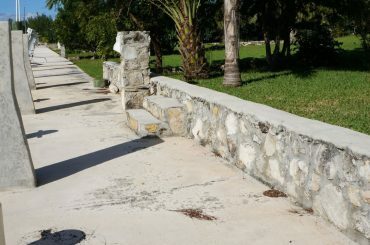 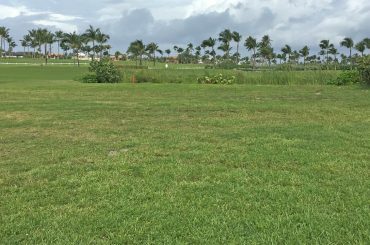 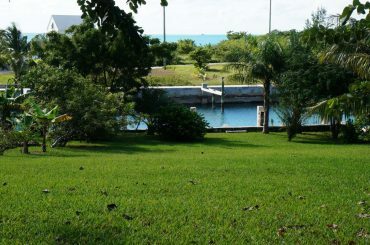 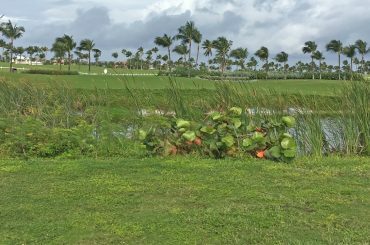 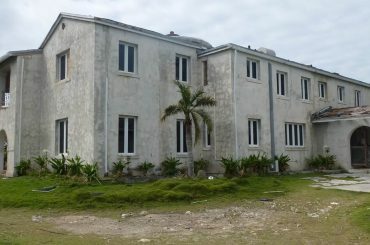 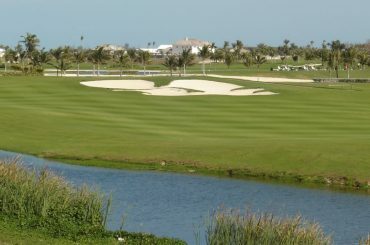 0.63 acre lot of land for sale in The Bahamas located on the golf course within an exclusive gated community.